This is a free giveaway model from a game Kickstarter, the Motleyverse. It's called a Pit Howler. 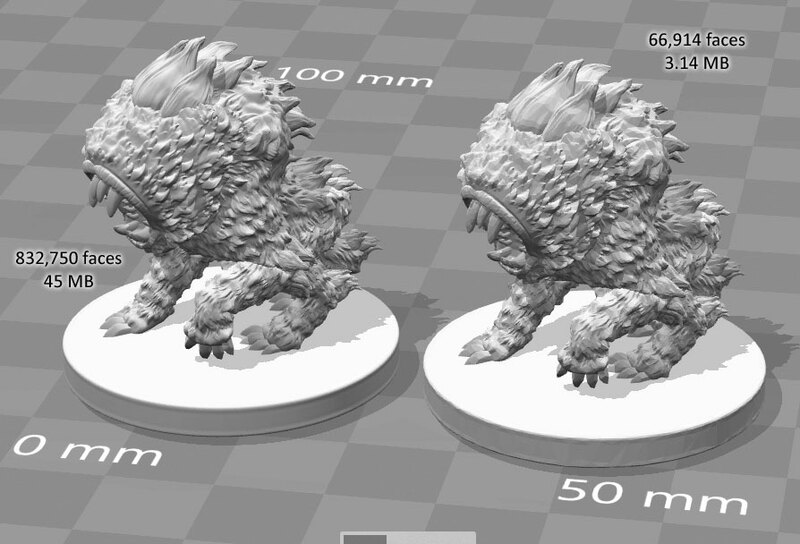 It's an OK creature design, but the model is ridiculously over-engineered for printing. In its downloaded form, it weighs in at over 800,000 faces, and about 45 MB. About five minutes work on the .STL by me in 3d Builder reduced that to 66,914 faces and 3.14 MB without appreciably affecting the level of detail that would be printed. 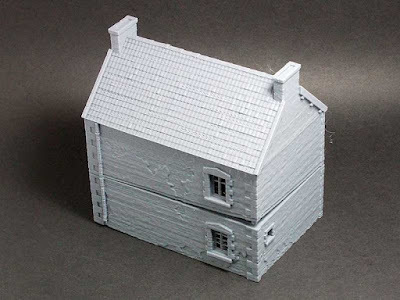 3d Builder also identified, and fixed, a large number of structural issues with the original model. It's not impossible that it would print properly without fixing those issues, but it's a matter for concern that they were still there in a commercially released model. I'm not one to look a gift-horse in the mouth, and this model was free after all. But the issues with it do not inspire me with confidence for the rest of the models in the Kickstarter.